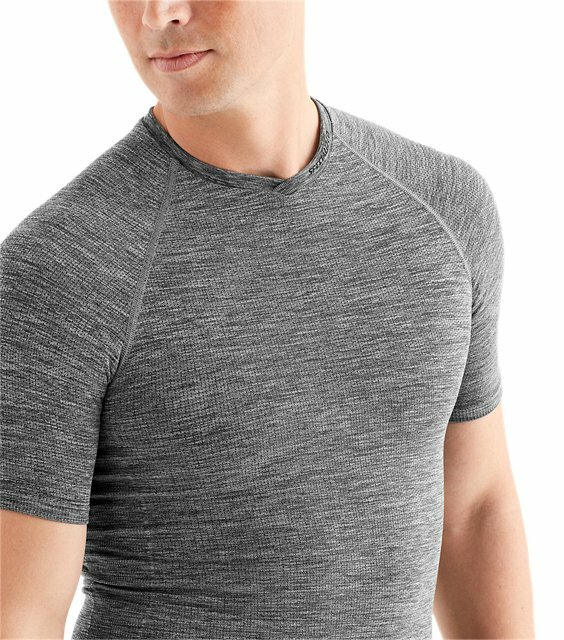 Base layers are designed to provide a next-to-skin feel. 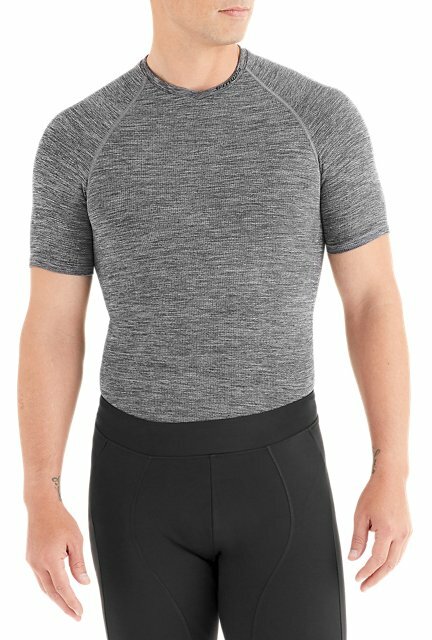 Base layers help move moisture away from the body. 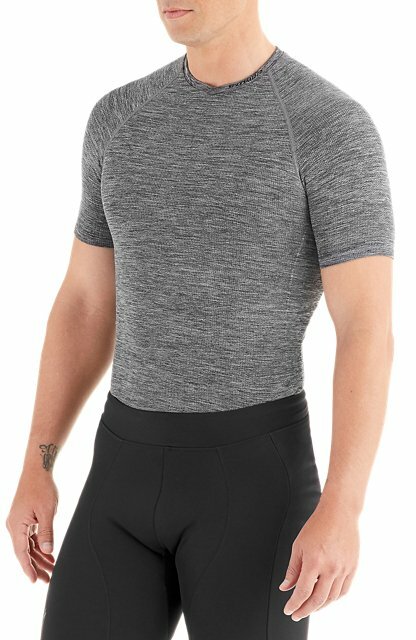 The Specialized Seamless Short Sleeve Base Layer is made from synthetic yarns that are blended to have a soft feel while also retaining a compressive feel. It has targeted stretch and support built-in to move with your body and fit better while riding. The elimination of seams also guarantees that chafing will be a non-issue. 5'5" - 5'7" 5'7" - 5'9" 5'9" - 5'11" 5'11" - 6'2" 6'1" - 6'3" 6'3" - 6'5"
33" - 34" 35" - 37.5" 38" - 40.5" 41" - 44.5" 45" - 47.5" 48" - 51"
27" - 28" 28" - 31" 31" - 34" 34" - 36" 36" - 39" 39" - 42"